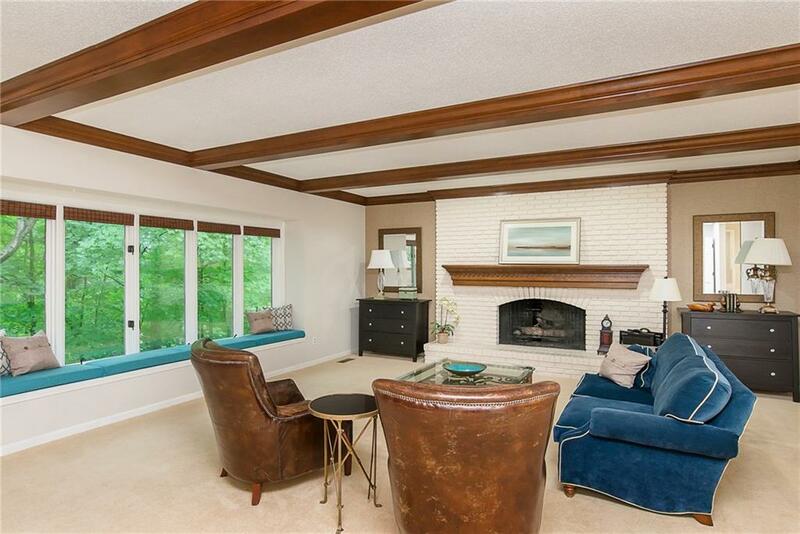 You will fall in love with this beautiful home tucked away on a quiet tree-lined street, right in the middle of Carmel! private half acre lot features a wooded ravine in the back and a rolling green lawn in the front. You’ll love the Brown County-like views from your main floor master and huge great room. 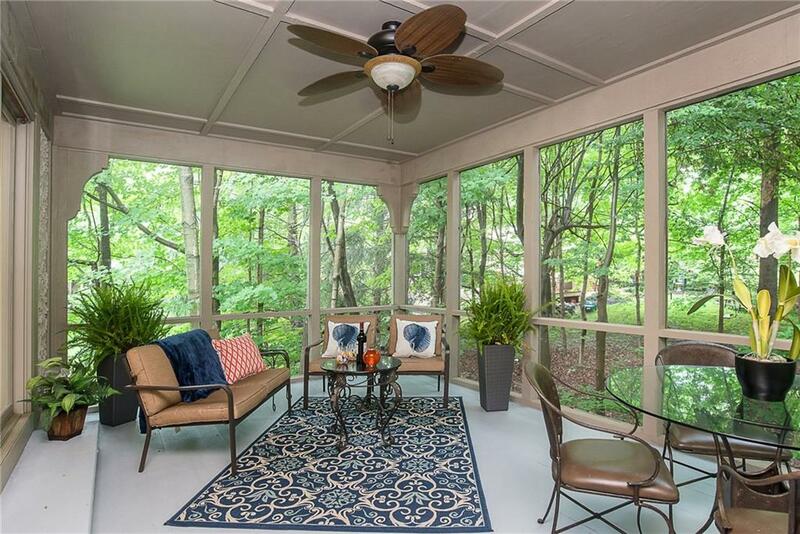 Enjoy morning coffee and evening cocktails on the screened porch—it feels like you’re in a comfortable treehouse! There’s so much to love here. The kitchen features granite, white cabinets, sub-zero refrigerator, and wood floors. 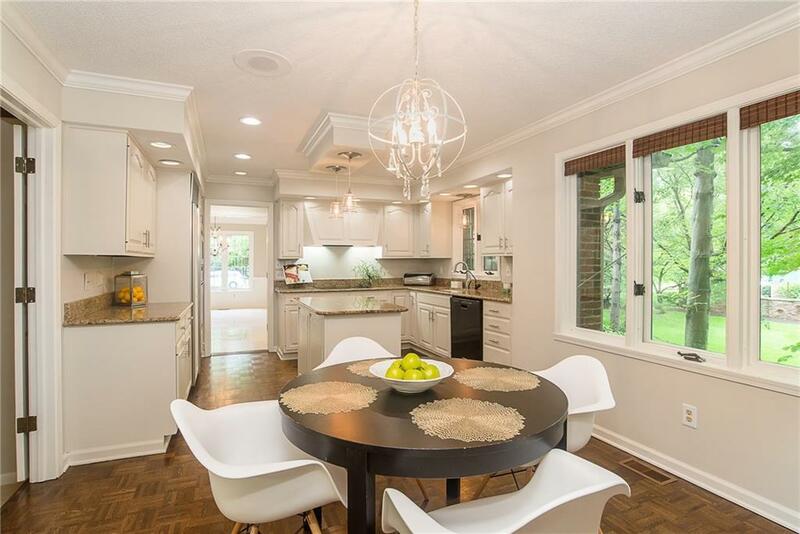 Nothing is lacking with a main floor office, marble floor dining room, huge pantry, and mudroom. Guests or kids will enjoy their own upstairs hide-away! The walk-out basement has plenty of space for theater, games and exercise. It doesn’t get anymore convenient with quick access to Keystone, you are just minutes from Clay Terrace, Keystone Crossing, and 465. 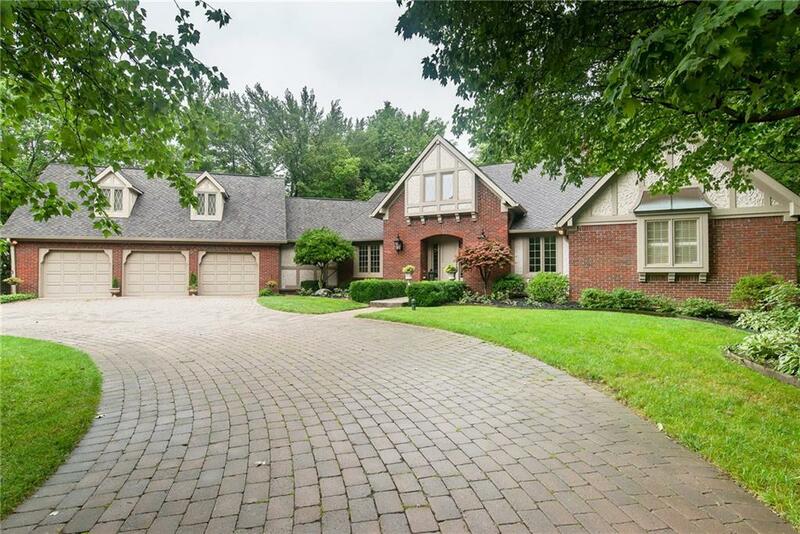 This home is an easy walk to the popular Carmel Arts & Design District, Monon Trail, high school and library. Take advantage of the festivals, concerts, dining, and shopping that Carmel has to offer! Contact me today to schedule your appointment to see this gorgeous home. More photos and details for 49 Cricketknoll Lane.